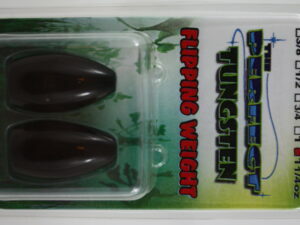 New for this year is the perfect tungsten! With our chip resistant coating, and zero inserts allows the angler to get the best feel out of the product. 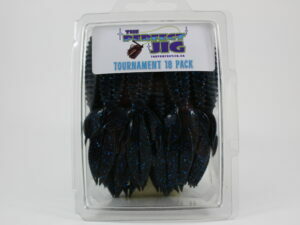 Its 97% pure tungsten, lead free, smooth edges to prevent line fraying and better gliding of the bait. 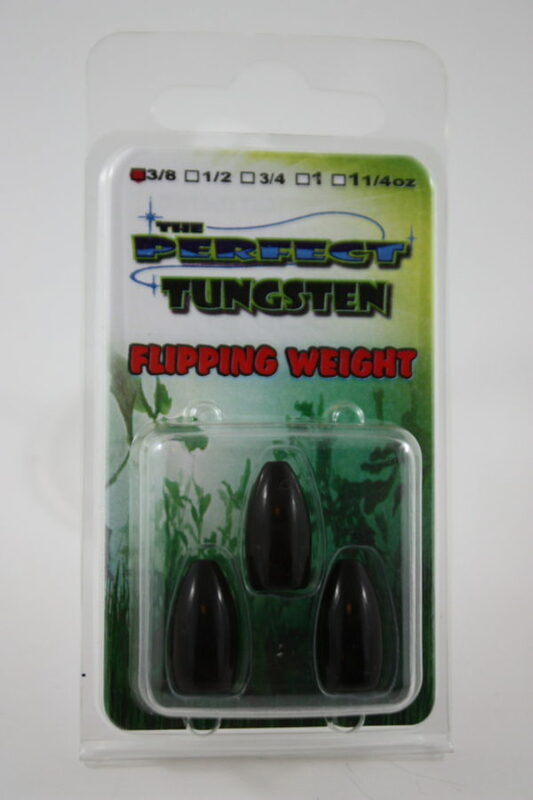 Our tungsten come in 5 sizes and Pro packs of two and three weights depending on the size. No more single weights.